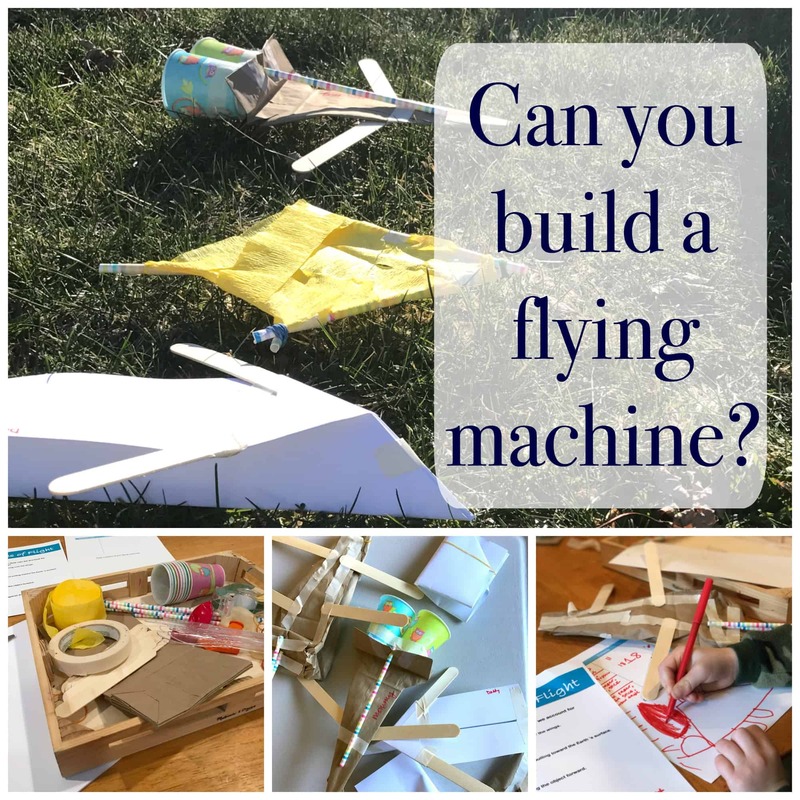 We had the best time learning about the principles of flight and (attempting) to build a flying machine out of household items! 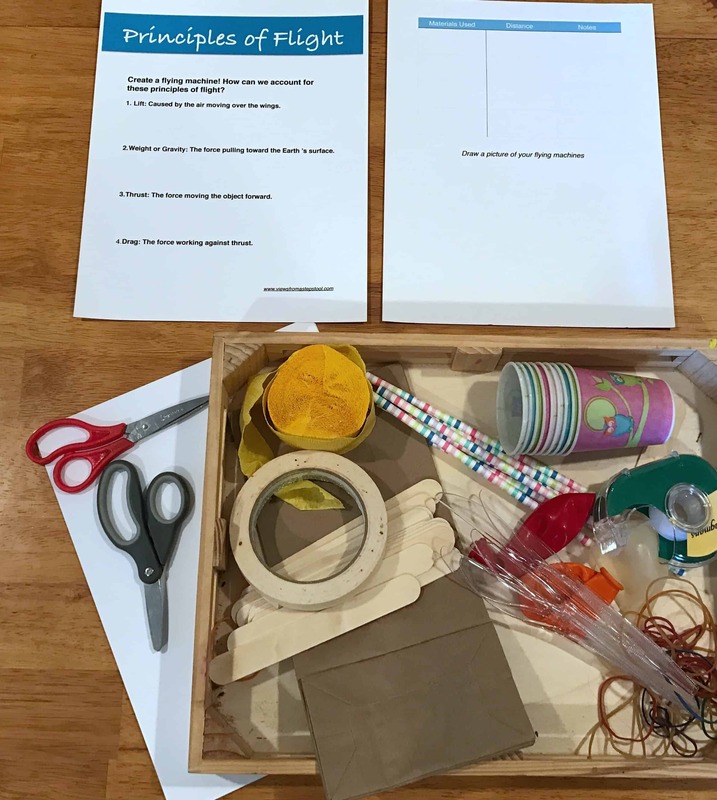 After watching ‘Twas the Night Before Liftoff’, we learned about lift, weight, thrust, and drag and were determined to hold a little flying machine STEM challenge in our house. 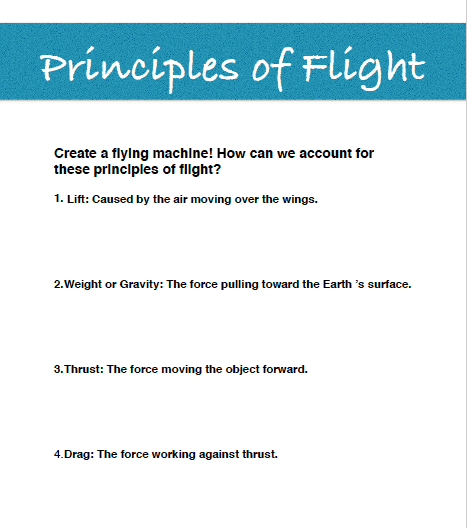 There are four principles of flight that can be quite difficult to grasp, I tried to simplify them for my Kindergartener, who worked very hard to apply them to his own flying machine! 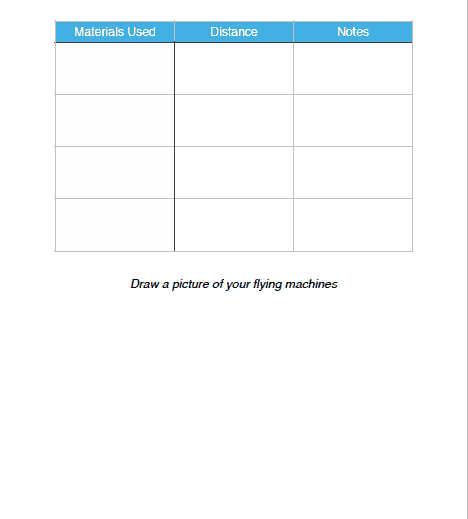 Grab a copy of our little worksheet below, it includes the four principles and a mini graph to make notes of your own flying machine. 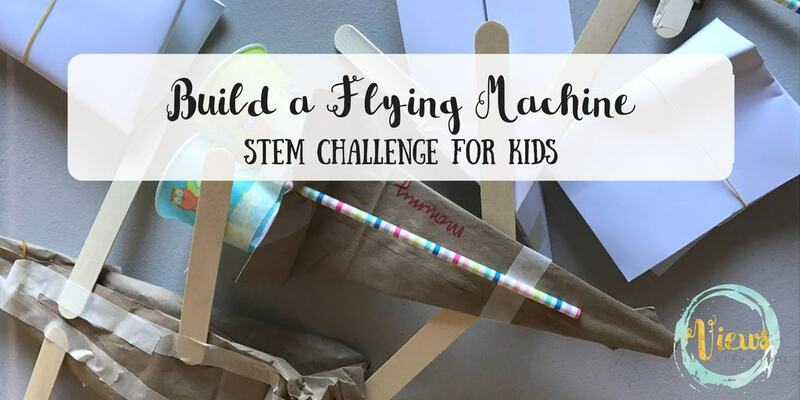 Have a Flying Machine STEM Challenge at Home! 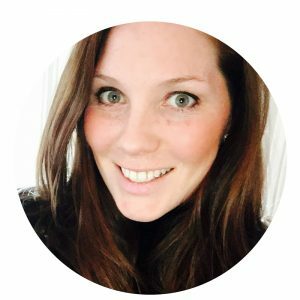 We love a good STEM challenge with a bit of competition and fun all around at home. 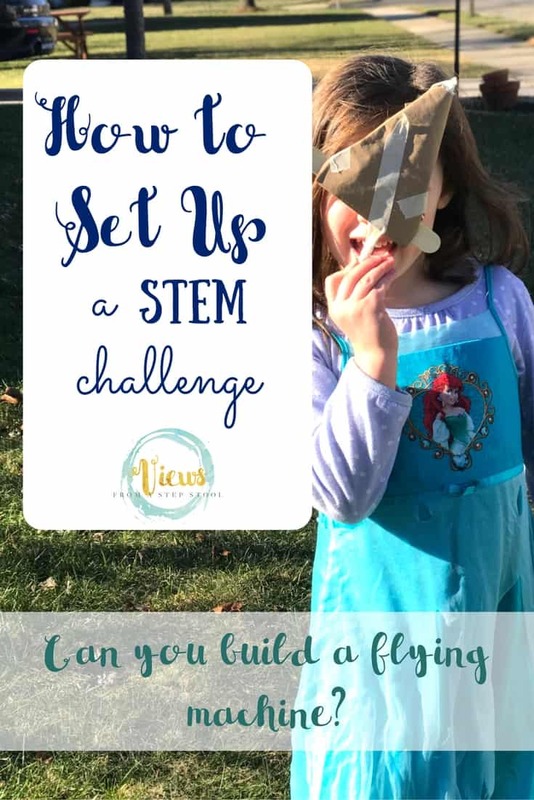 Check out our bird’s nest STEM challenge, it was so fun! 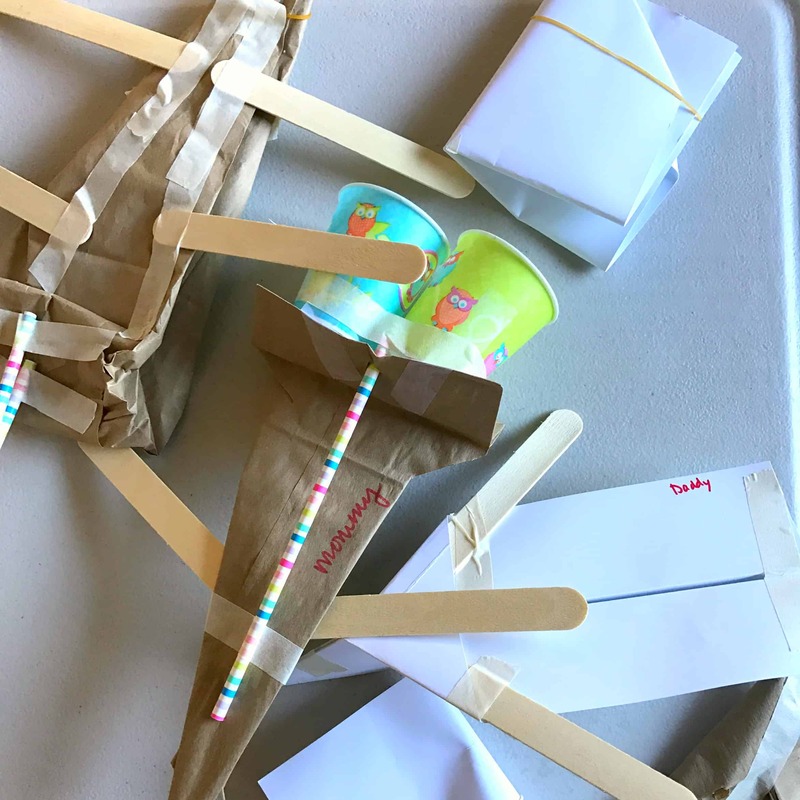 To make flying machines, we grabbed some household items such as paper bags, paper straws, paper cups, cardstock, tape, craft sticks and more! 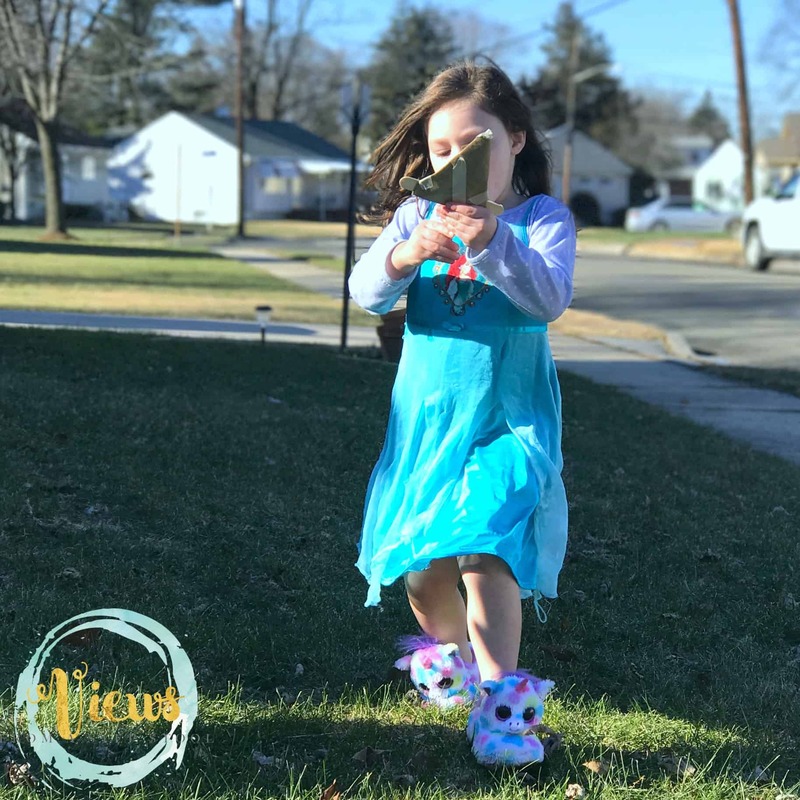 Find items that would be sturdy but light and that could inspire a lot of creativity! 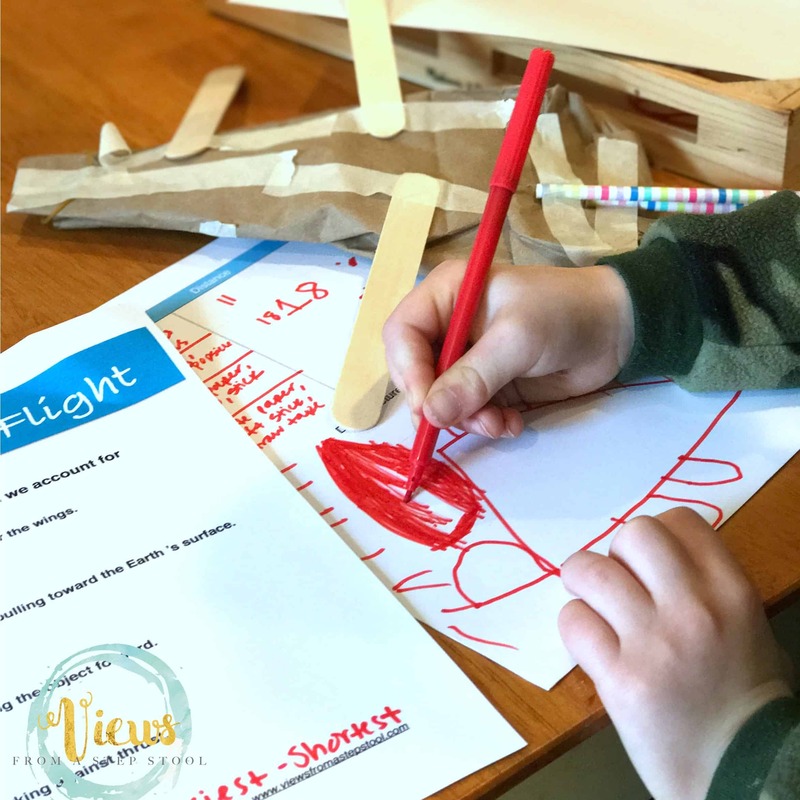 The kids quickly got to work…and my husband and I became quite competitive about the whole process 😉 We enjoyed referencing the principles of flight and documenting our processes. We took our finished ‘machines’ outside and gave them a try! We distributed awards for the furthest flying, the wackiest flying, the shortest flight and the most creative design. M (5) enjoyed recapping the experience, drawing a picture of his airplane, and writing ‘furthest’ next to his name on the chart! We had the opportunity to check out this new DVD which was the inspiration for out project! The kids enjoyed watching the movie (with Santa!) and then making sense of the information in a hands-on way. Perfect for your little scientists! 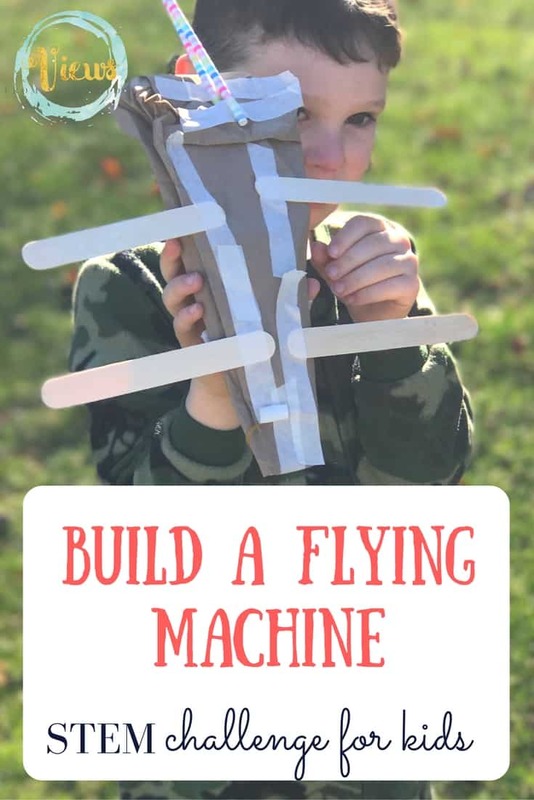 If you decide on a flying machine STEM challenge in your own home, show me what you come up with! For more hands-on kids activities, check out these reader favorites! Disclaimer: This is a sponsored post. 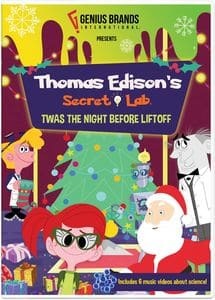 We received the Twas’ the Night Before Liftoff DVD for free in hopes that we would mention it here on this blog.